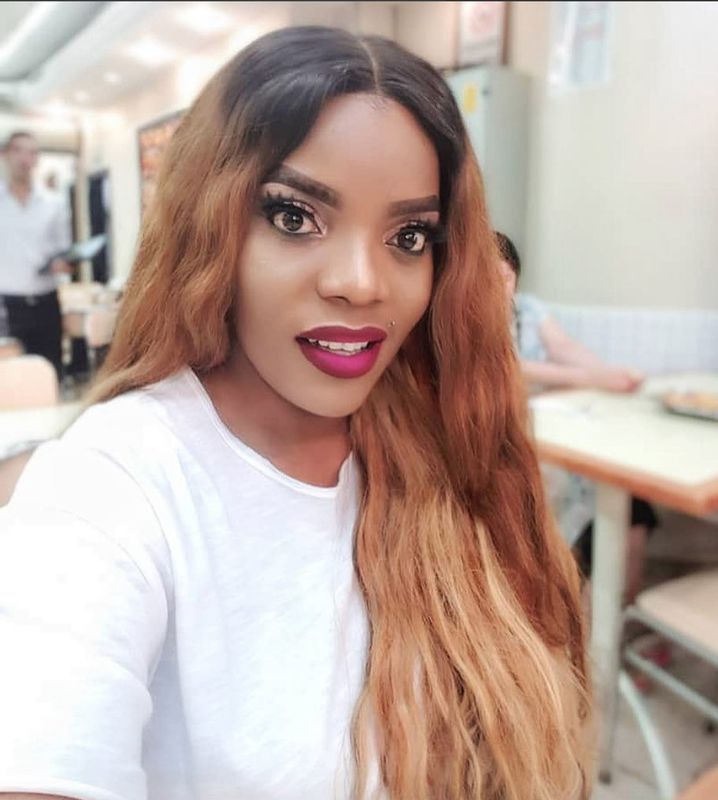 Controversial, cannot aptly describe beautiful Nollywood actress, Empress Njamah. From Controversially dating Timaya to her rumored marriage and some other unsavory things that have been written about her, Empress has been trailed by one controversy or the other but despite all these distractions, she is one hell of a star and actor. For the actress, an ex who wasn’t good for her is definitely not good for a friend, this much she revealed to Punch's Potpourri in a chat. “An ex-remains an ex and true friends remain true friends and we ride into the future. We don’t have any business with the past. Ex! If he was not good for me, why would I recommend him to my friend?” she said when asked if she could recommend an ex-boyfriend to a friend for marriage. The dark-skinned, starry-eyed, all-feminine bomb exploded unto the scene in 1995 and since then has been able to hold her head high in the industry.